Gyptian is a reggae singer-songwriter who grew up in the rural King Weston district in the parish of St. Andrew, Jamaica. 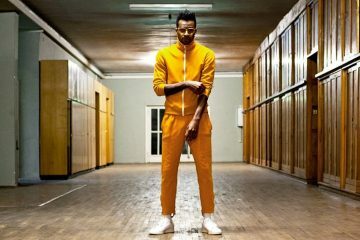 Not too long ago, he released “Perfectly With You”, a rhythmic reggae tune from 24/7 Music Production’s album, entitled, “Fast Wine Riddim”. 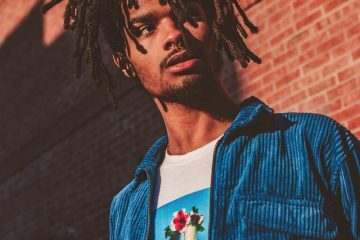 ‘Perfectly With You’ tells an adoring tale of a young man who acknowledges the fact that he and his significant other fits perfectly together. 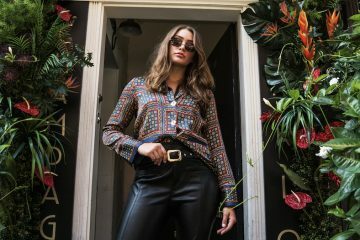 Also, the song contains a relatable storyline, ear-welcoming vocals, and rhythmic instrumental flavored with tropical, reggae, and dancehall elements. Gyptian earned his nickname because he often wrapped shirts around his head in the style of an Egyptian pharaoh. He was raised by his Christian mother, Pauline, and his Rastafarian father, Basil. Neither parent dictated their son’s spiritual path but both encouraged his musical talent. 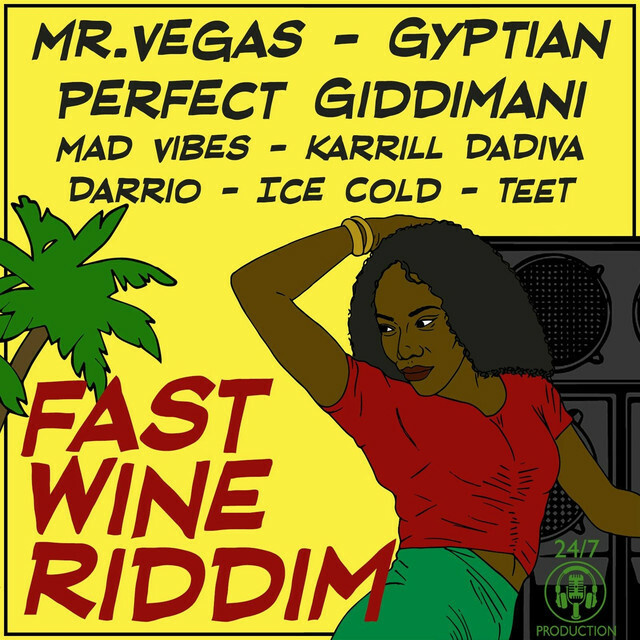 24/7 Music Production’s “Fast Wine Riddim” compilation project features Mr. Vegas, Gyptian, Perfect Giddimani, Darrio, Ice Cold, Mad Vibes, Karrill DaDiva, and Teet Walla Walla. 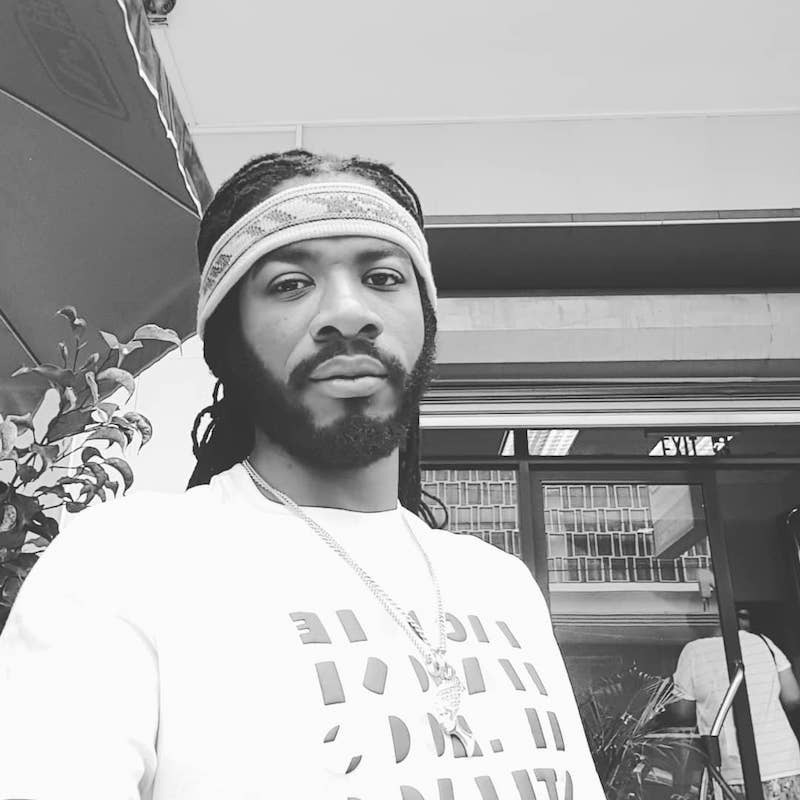 We recommend adding Gyptian’s “Perfectly With You” single to your personal playlist. Also, let us know how you feel about it in the comment section below.